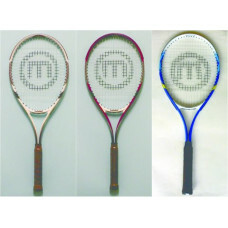 Aluminium alloy senior racket Grip sizes: L2 / L3 /L4 Headsize: 95 SQ. 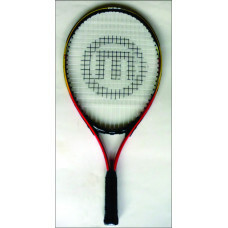 IN 3/4 cover ..
Aluminium alloy senior racket Grip sizes: L2 / L3 /L4 Headsize: 115 SQ. 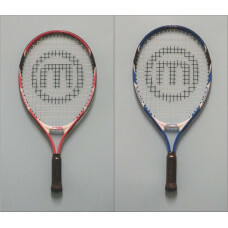 IN 3/4 cover Con..
Alum alloy & graphite one-piece Senior racket Grip sizes: L2 / L3 Headsize: 108 SQ. 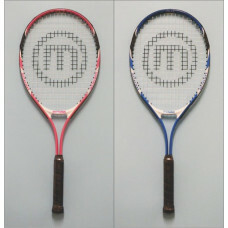 IN ..
Alum alloy & graphite one-piece Senior racket Grip sizes: L2 / L3 Headsize: 114 SQ. 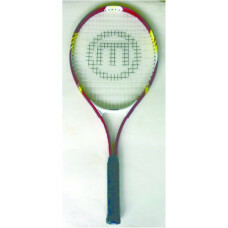 IN ..
Aluminium alloy junior racket Length: 21" (53cm) Headsize: 92 SQ. 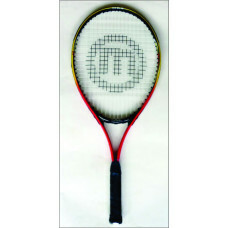 IN O-beam 3/4 cover Contain..
Aluminium alloy junior racket Length: 23" (58cm) Headsize: 92 SQ. 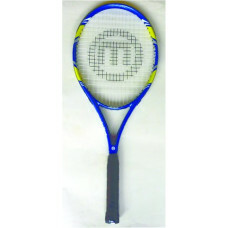 IN O-beam 3/4 cover This i..
Aluminium alloy junior racket Length: 25" (63cm) Headsize: 92 SQ. 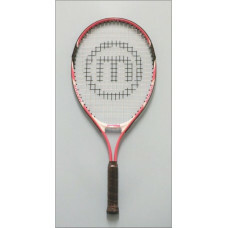 IN O-beam 3/4 cover Contain..
Aluminium alloy junior racket Length: 23" (58cm) Age: 8-10 Headsize: 105 SQ. 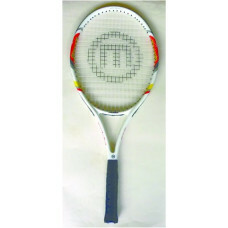 IN O-beam 3/4 co..
Aluminium alloy junior racket Length: 25" (63cm) Age: 10-12 Headsize: 105 SQ. IN O-beam 3/4 c..